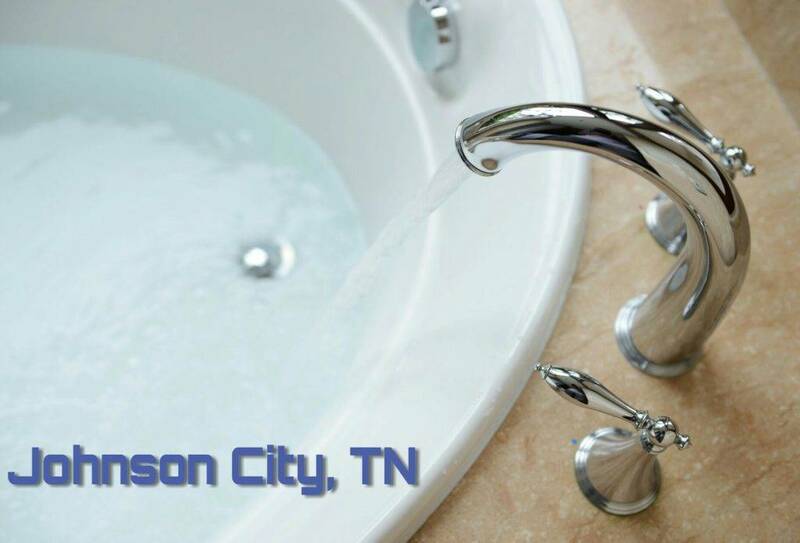 Do you need reliable bathtub refinishing in Johnson City, TN to get your tub or countertop up to date? Contact Miraculous Makeovers today at (423) 612-4174 for service you can count on. Save on your next tub and tile reglazing project by visiting our online specials page. Most times, refinishing a bathtub is not at the top of most homeowner’s to-do list. However, it is essential that all surfaces within your home or business are updated and repaired to meet your needs. Finding certified companies that resurface bathtubs allows you the benefits of having a remodel completed on a budget and within a more reasonable time frame. At Miraculous Makeovers, we are not tub painting contractors we have dedicated our time in finding new ways to save you money with tub and tile reglazing and more effective ways to update countertops without replacing them, take a look at what your neighbors are saying about our bathtub refinishing in Johnson City, TN by reading our reviews! It is important for homeowners and businesses to receive top quality bathroom refinishing. The cost of replacing your bathtub can be anywhere from $1500 to $4500. If your tub won’t hold water or you have guest that should arrive soon, you can’t afford to wait for a bathroom remodeling contractor or within these tub repair companies normal business hours. Broken or cracked surfaces must be tackled immediately in order to prevent future damage. If these problems are left unattended for months, it can cost you the expense of replacement. Miraculous Makeovers is over proud to offer bathtub refinishing in Johnson City, TN and affordable tub repair services. Our fiberglass bathtub repair company is available twenty-four hours a day for assistance. We are very reliable and you can trust us to be there every time that you need help. Bathtub and shower refinishing updates your bathroom without the expense of replacement. This process removes dirt, soap scum and other damages from your bathroom surface. Our bathtub refinishing in Johnson City, TN ensures that your bathroom is updated and is in a like new condition. There are many color assortments available to choose from when resurfacing fiberglass bathtubs or any other tub type. It is always important to trust a bathtub refinishing expert to handle your bathtub and shower refinishing project so that you know that the job is getting done correctly. We expect our tubs and tile to last forever, but eventually they wear out and must be refinished or replaced. Signs that tub and shower refinishing is needed includes cracks, chips, scratches and outdated colors. We can provide solutions to resurfacing bathtubs and showers to give your bathroom a total makeover, plus save you up to 90% off the cost of replacement in your home or business. Our local bathtub refinishers will examine your bathtub or conduct all information by phone to perform our budget bathtub to shower remodel as needed. If your bathtub is severely damaged, bathtub refinishing is likely needed. How Can Glazing Tiles in Bathroom Help my Property? All bathrooms require a little TLC but who wants to invest so much money in replacing ceramic tiles in a rental property? Just like our bathtub refinishing services, our tile refinishing process can quickly and cost effectively transform your home or rental property reducing the cost of a major bathroom renovation. Our local bathtub refinishers will clean, regrout an begin our high quality process of resurfacing ceramic tile inside your home or business. It will give you peace of mind knowing that your ceramic tile is like new without the high cost of replacement. For unparalleled bathtub refinishing services in your area, call Miraculous Makeovers at (423) 612-4174.